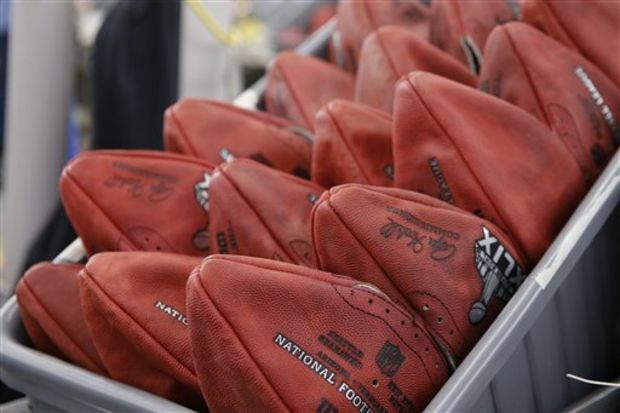 Deflategate should be put in a time capsule and not heard from for at least 50 years. Unfortunately, a child with some sort of adult supervision was allowed to wear a costume that featured a Patriots stocking cap, deflated footballs strapped to his chest, and a Pinocchio nose yesterday. This is probably some disgruntled Colts fan or devout Peyton Manning supporter. Either way, parents across America have failed if this is what we’re teaching kids. Next year, go back to more conventional costume wear like Captain America or Prince.